Kids and families are a vital part of the Discovery Church community. We offer many opportunities for kids to connect with God and each other. We believe that children are precious to God and need to be nurtured and protected. We are morally, ethically and legally obliged to act in a way that protects children and young people. To read our Child Protection Commitment Statement please visit the Statement page HERE. Our kids’ programs aim to build relationships and engage kids in a fun, dynamic environment focused on Bible-based learning. Located just above the auditorium, the Parents Room is available for parents with babies from newborn to 18 months old. For your convenience a toilet, change-room, kitchenette, TV screens of the service and couches are provided to help ensure your comfort and enjoyment during our Sunday services. A loving and nurturing first experience for our kids, which focuses on building a strong sense of joy, trust and friendship within a safe environment. A fun and caring environment where children are encouraged to explore God’s world and connect with peers through sensory play, music & movement and story-telling. Discovery Junior is a dynamic and exciting environment for Primary aged kids. We believe the Bible should never be boring, worship can be really loud and good leaders always care! Kids are challenged to passionately pursue a relationship with Jesus engaged by a fun and energetic program. Having a friend to hang out with is really important for senior primary so we encourage relationships by breaking into small groups. At Discovery Church we offer a coordinated pregnancy/post natal pastoral support program for our young families from pregnancy through til 18 months. Our team of pastoral support volunteers provide regular contact, prayer support, coordination of additional supports (as needed) and post natal home visit(s) to support and encourage you in your parenting journey. If you would like to receive this pastoral support, please let us know via kids@discoverychurch.com.au, or just fill out your details on one of the welcome cards at church. Our aim is to connect the families of our church and community in an informal setting that encourages fun and creativity. 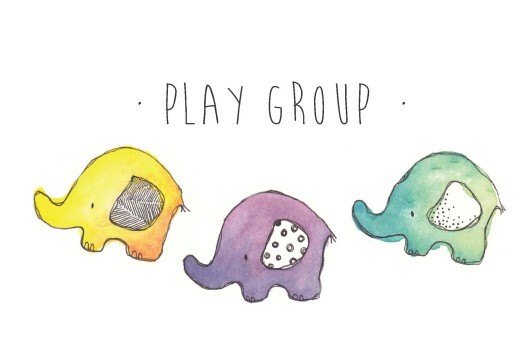 While our children play we can enjoy the experience of getting together and growing friendships. If you are pregnant or have young children not yet at school, we’d love to meet you!